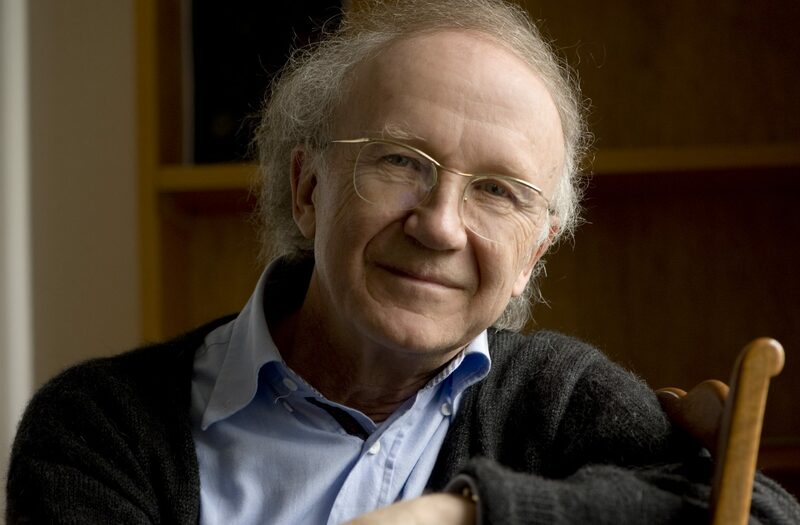 Swiss composer Heinz Holliger is one of the few doyens of contemporary music field. Now he is coming to have a master class here in Budapest with Peter Eötvös. 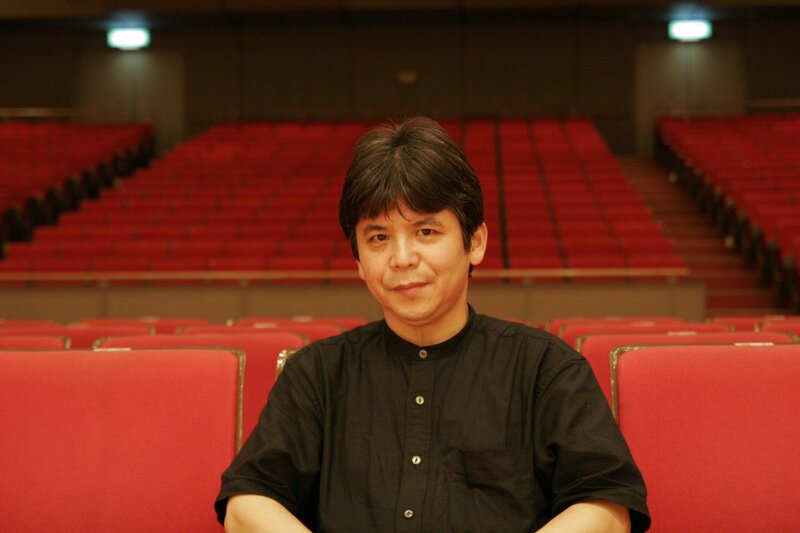 During the public meeting we can hear a mini-concert of his smaller pieces and he will also perform as a surprise. Entry is free but the registration is obligatory at info@eotvospeter.com. 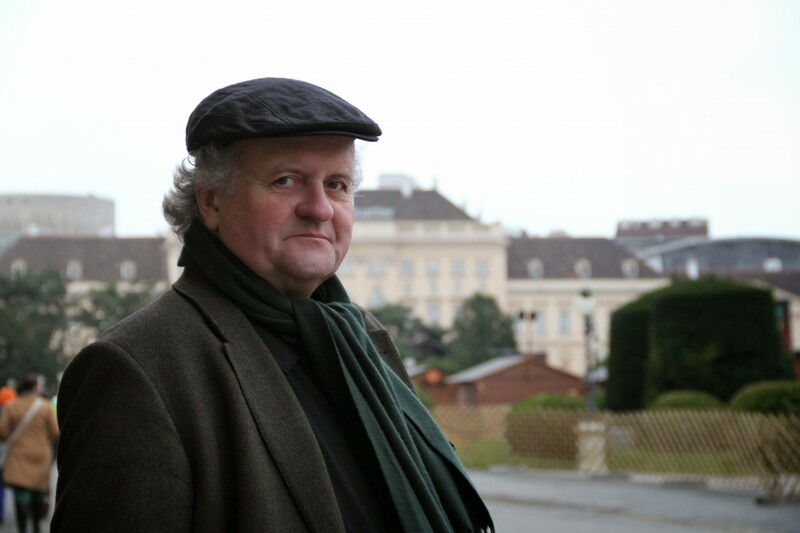 German composer and professor Wolfgang Rihm will be in focus of this public meeting. 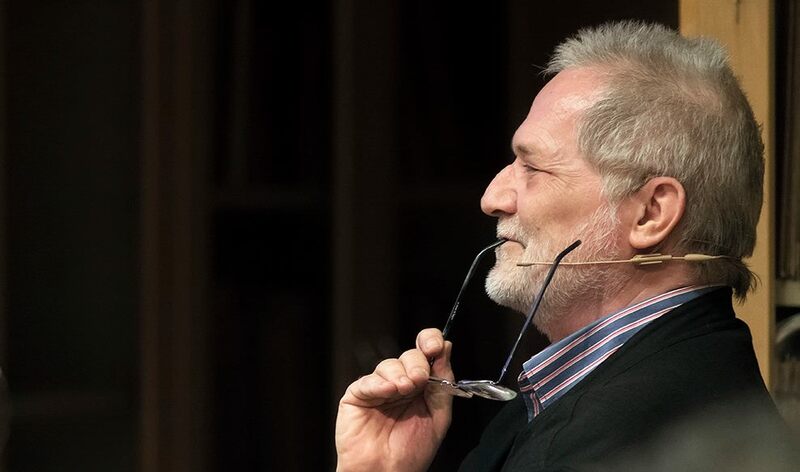 Music and and interviews of his will be on show and Gergely Fazekas is going to summerize the importance of his legacy as a professor and as a composer, too. It will be a unique opportunity to get an insight of the Rihm-universe with live music. The Hungarian State Opera will host its first Eötvös opera production in a while with Love and Other Demons directed by Silviu Purcarete and conducted by Peter Eötvös. This gives a special reason to ask the Maestro about his recent opera works across Europe. During the public meeting the audiance will have the opportunity to see small parts of Senza Sangue from Hamburg and France; of Le Balcon from Paris and of The Gonden Dragon from Bruxton. Entry is free but registration is obligatory at info@eotvospeter.com. Toshio Hosokawa, Japan’s pre-eminent living composer, creates his distinctive musical language from the fascinating relationship between western avant-garde art and traditional Japanese culture. His music is strongly connected to the aesthetic and spiritual roots of the Japanese arts, as well as to those of Japanese court music. During the public meeting he will speak with Gergely Fazekas about his special composing style and there will be extracts of his opera Matzukaze (directed by Sacha Waltz). mustMEET Composers 2016 | PENDERECKI - REGISTRATION CLOSED! 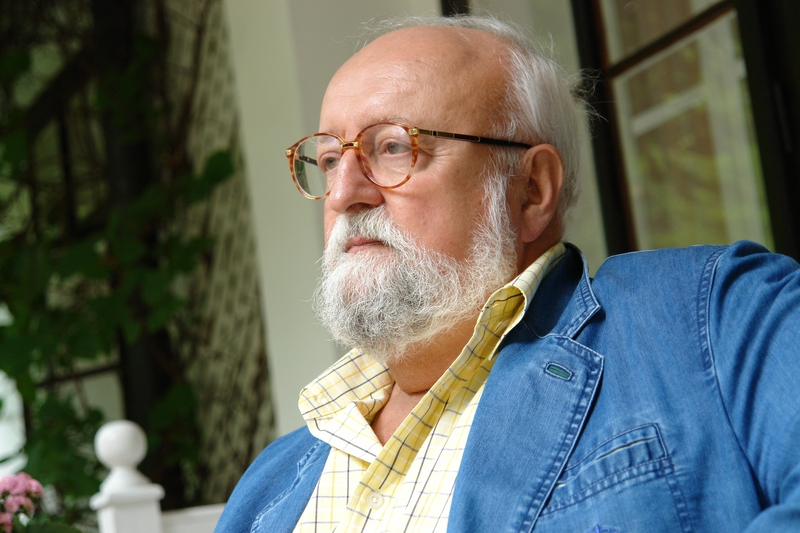 Penderecki is an outstanding Polish composer of his generation whose novel and masterful treatment of orchestration won worldwide acclaim.During the public meeting the audience can get an insight of his composing work with the help of audio recordings and a documentary feature. A small and special concert is also part of the program. 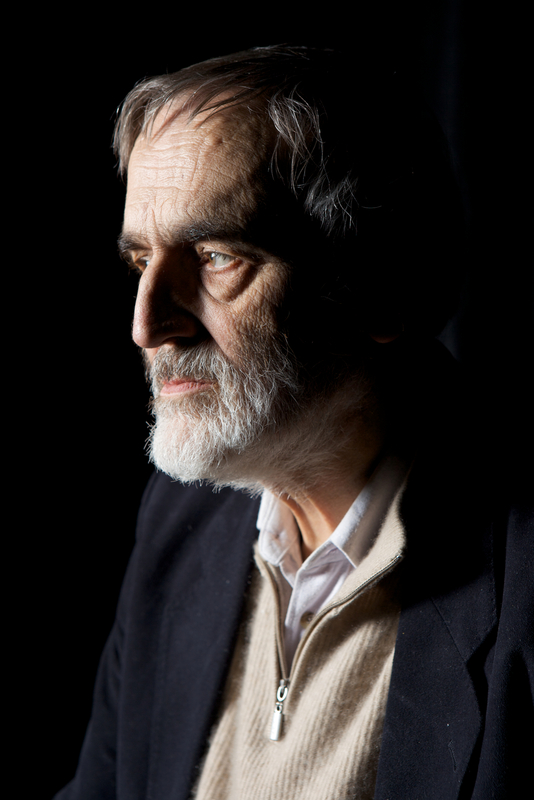 Helmut Lachenmann is one the undisputable greats of contemporary German composing. His enormous talent had its mark from a very early age and now he is travelling round the world to give lectures about his special music. during the public meeting he will speak about his own theory of sounds and his composing technique. You can also enjoy a documentary about Lachenmann’s work directed by Bettina Erhardt. Meeting with Ryoko Aoki and Peter Eötvös - mustMEET Composers VI. The last edition of mustMEET Composers series in 2015 will be a concert and a public meeting with young composers on 9th November in the Concert Hall of Budapest Music Center. In 2014 Peter Eötvös Foundation celebrated its 10th anniversary and opened a new chapter in introducing contemporary music. We invite composers who are rarely represented in Hungarian repertoires and we also aim to go beyond the possibilities of a traditional portrait concert. We began with the youngest generation and the audience will soon discover which common points characterize their music besides they all worked with Maestro Eötvös. Anno 2004... mustMEET Composers I.
Peter Eötvös and our composer guests Vykintas Baltakas (Lithuania), Dai Fujikura (Japan) as well as Genoel von Lilienstern (Germany) participate an introductory discussion. The public meeting will be in Hungarian with English translation. An introductory talk and screening with the composer about his multimedia opera Sunken Garden. In English with Hungarian translation.